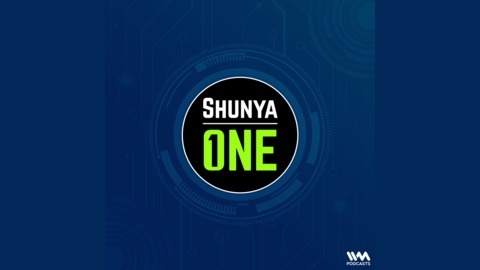 Hosted by entrepreneur Shiladitya Mukhopadhyaya, Shunya One is a roundtable discussion about all things tech in India. Every week, we’ll look at the biggest headlines to dissect and discuss; from tech, business, the business of tech and tech in business! 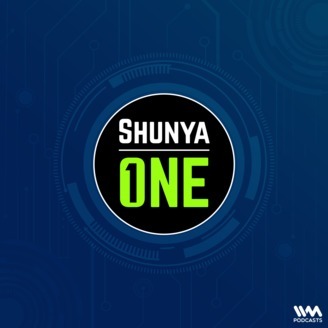 On this episode of Shunya One, we are joined by Zainab Bawa, CEO, HasGeek. This conversation covers the impact of technology conferences and networking platforms on the startup community, as a medium to understand new technologies and applications better. Tweet to Zainab @zainabbawa, Shiladitya @shiladitya and Amit @doshiamit for your questions or reactions to this episode!